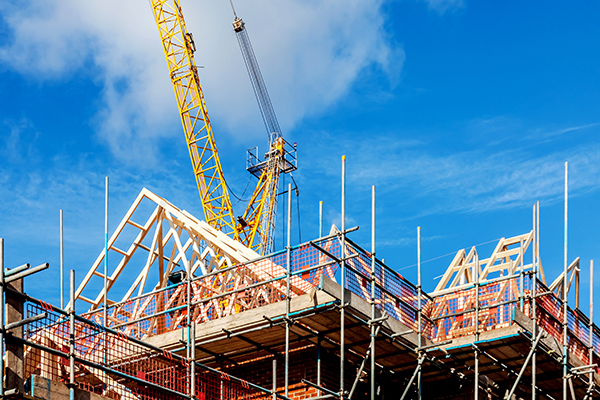 Small and medium-sized developers, including housing associations, will be able to bid for up to £100m in development finance loans as part of a Barclays-backed government scheme aimed at diversifying the housebuilding market. The £1bn Housing Delivery Fund will offer “competitively priced” loans to developers and house builders for specific projects. Barclays will provide £875m of the fund, with the remaining £125m coming from Homes England. Funding of up to 80 per cent loan-to-cost or 70 per cent loan-to-value will be available for each project that bids. The scheme will be available to both new and existing Barclays clients. The money is designed to support SME developers to build both market sale and rented housing, including for social rent. It is also intended to increase diversity in a market dominated by volume house builders, with around two-thirds of new homes being built by 10 companies at present. Homes England chair Sir Ed Lister added: “Homes England has been established to play a more active role in the housing market and do things differently to increase the pace, scale and quality of delivering new homes.